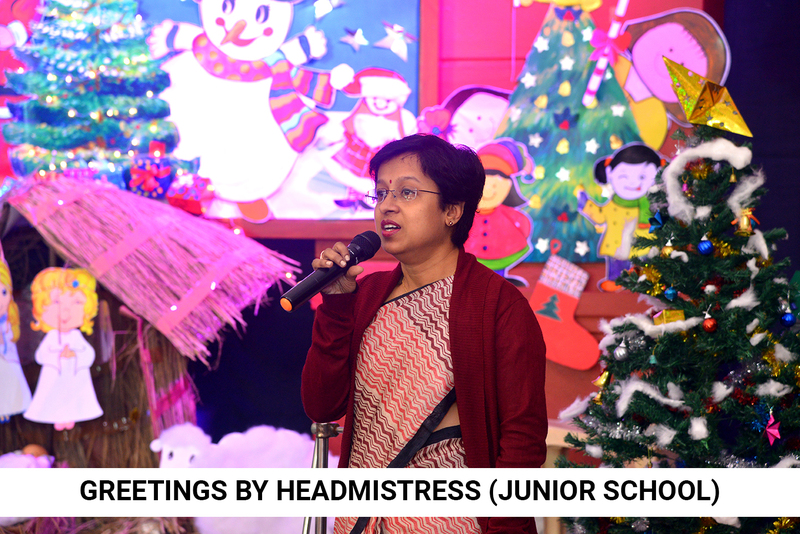 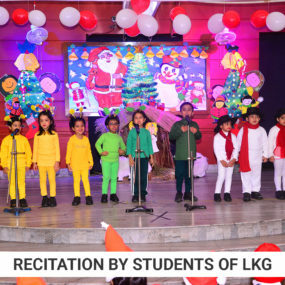 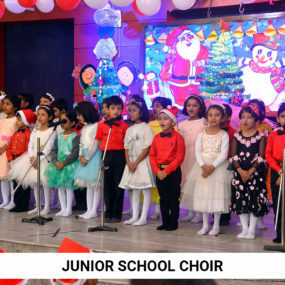 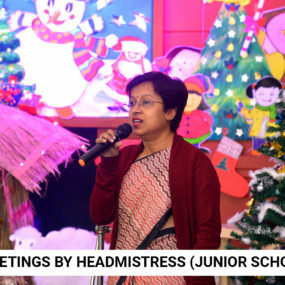 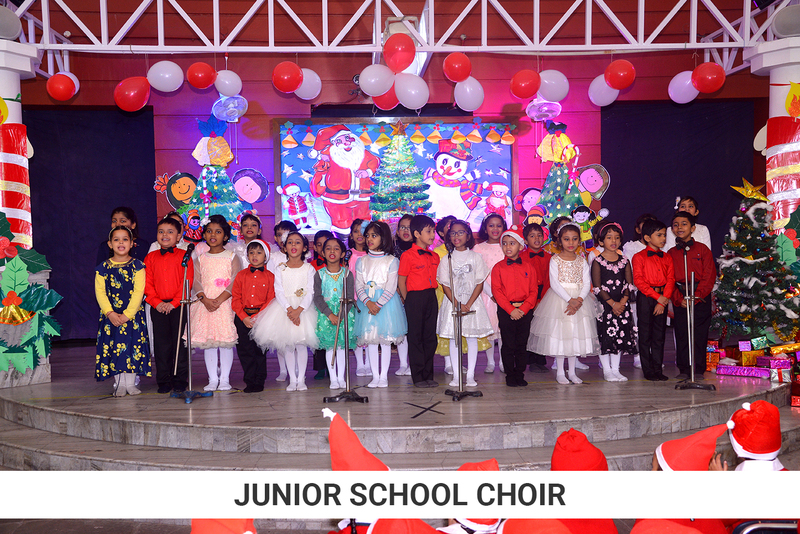 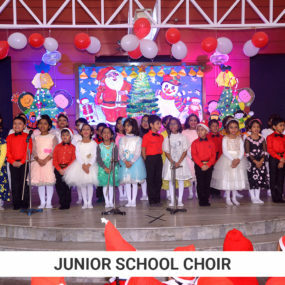 Children of Junior School celebrated Christmas in a special Morning Assembly on 20th December 2018. 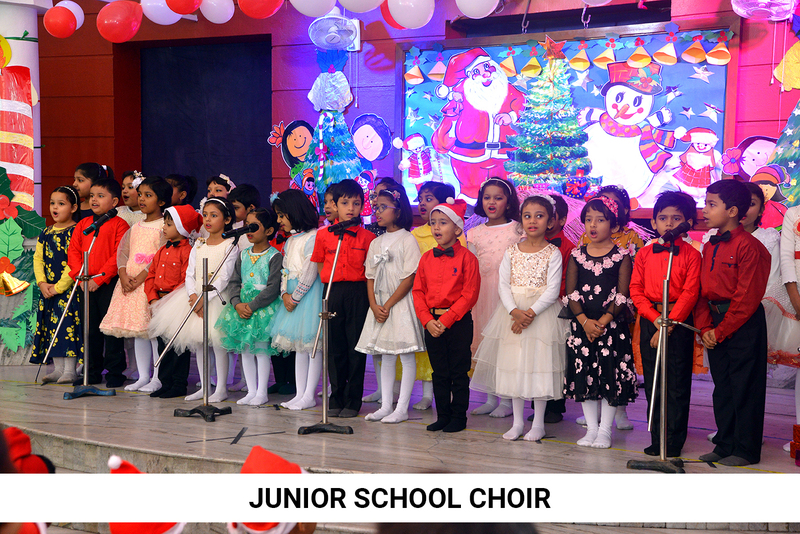 Children put up different performances such as recitation, songs and dances to regale the audience. 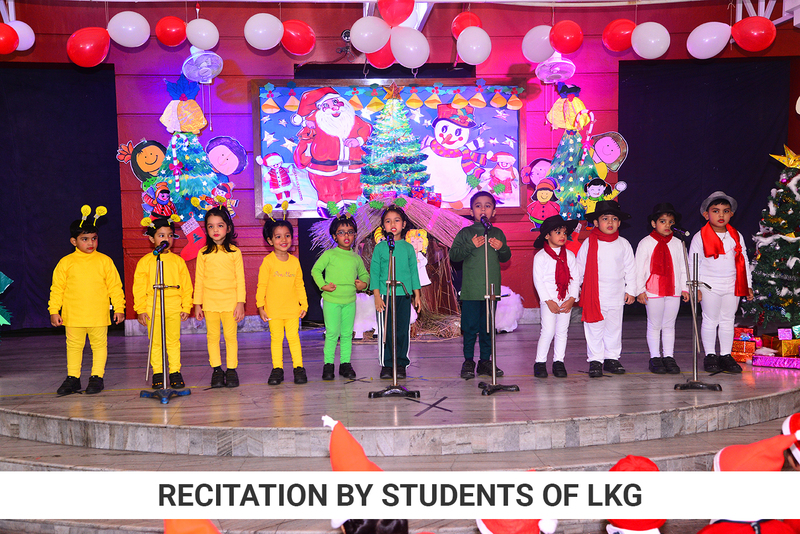 The audience was enthralled by an enactment called “Santa is coming to Town.” The audience comprised parents and children of Junior School.